Billboards Beyond Borders took the fight for freedom of speech and global justice into the heart of oppressive regimes, to a place where everybody could see them but no one could touch them: Google Maps. By replacing existing billboards on Google maps with authentic quotes from silenced journalists, we created attention and PR across the world in favor of the fight against censorship. 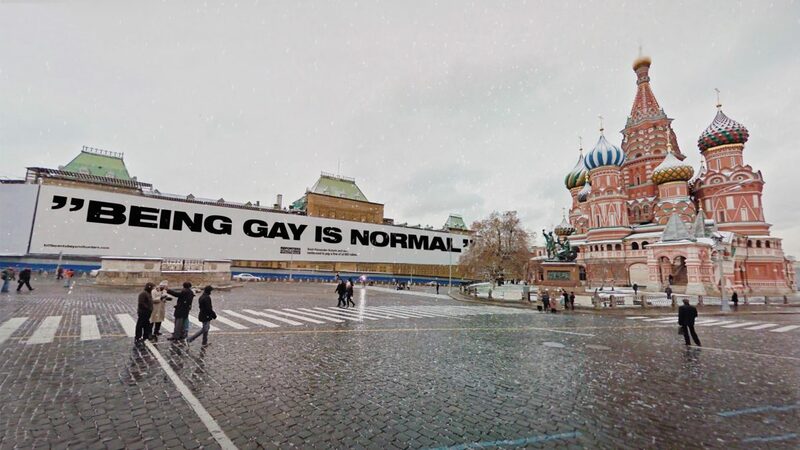 And in an ironic twist, when Google removed our billboards for violating their policies, the anti-censorship message was amplified and the discussion taken to a new level.